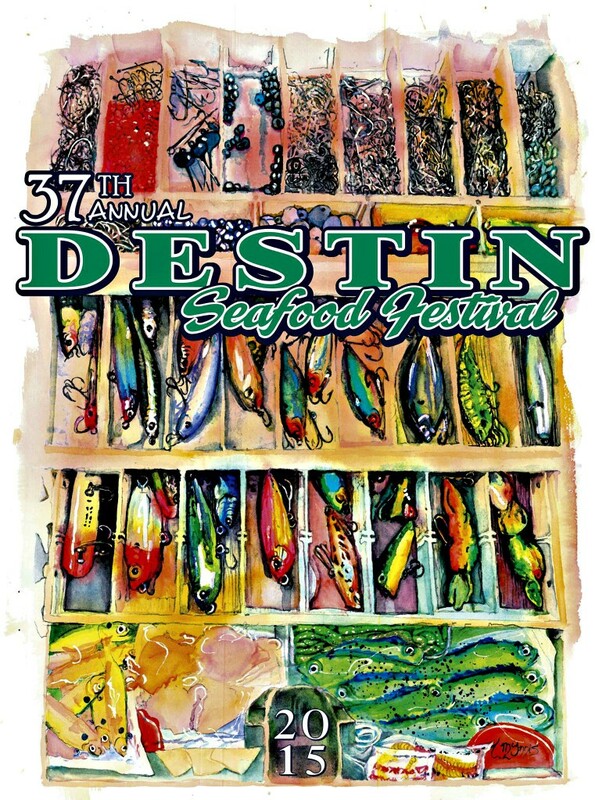 Don’t Miss the 37th Annual Destin Seafood Festival! 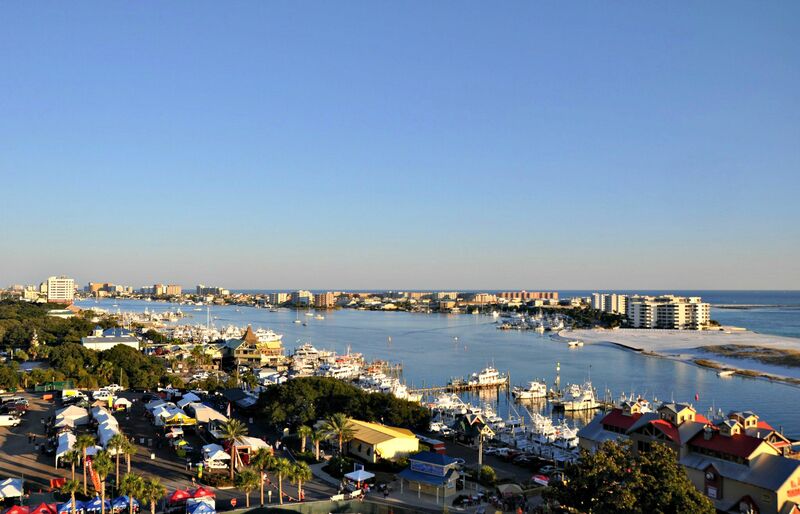 A long-time Emerald Coast tradition, the Destin Seafood Festival returns to the Destin Harbor Boardwalk this fall for three days jam-packed with food, fireworks, arts and crafts, kids’ activities, and live entertainment. 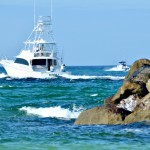 Dates and hours for this year’s festival are Friday, October 2, 4 to 10 p.m.; Saturday October 3, 10 a.m. to 10 p.m.; and Sunday, October 4, 11 a.m. to 4 p.m. Part of the official kickoff for the 68-year-old Destin Fishing Rodeo, the seafood festival offers plenty of fun for visitors of all ages, and admission is free! 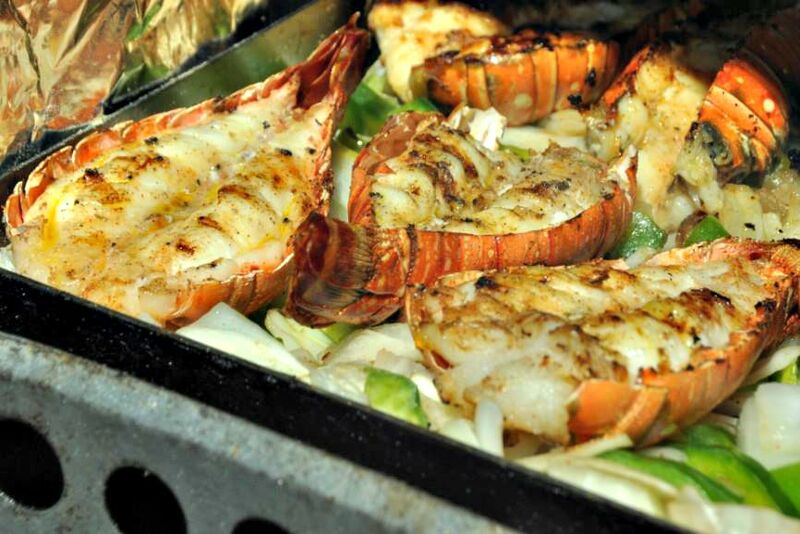 Sample the bounty of the Gulf in the festival food tents. Ready to sit a spell? Then visit any of the restaurants located along the harbor for a great meal and a nice cool beverage. From casual come-as-you-are spots to fine dining, there’s something for everyone. In a listening mood? Then pull up a chair. From rock and reggae to country and tropical sounds, the music scene will keep your toes tapping. Three stages – Destin City Stage, Destin Heron, and HarborWalk Village – will feature great local and coastal musicians. Or visit the harbor’s and HarborWalk Village’s restaurants and bars, many of which offer live music and dancing as well as food and drink. AJ’s Seafood and Oyster Bar has a tiki stage downstairs. Upstairs, two full-service bars offer a knock-out view of the harbor. Enjoy food from the bar menu while you listen to live music or step out onto the dance floor (age 21 and up after 9 p.m.). Boathouse Oyster Bar offers live music nightly and on Friday, Saturday, and Sunday afternoons from March through October. Boshamps Seafood and Oyster House diners can sip cocktails while enjoying panoramic harbor views from four outdoor decks, then feast on “Gulf-to-table” seafood. Dewey Destin Harborside offers both indoor and outdoor seating, fresh local seafood, and a full-service bar. 10 on the Harbor is the perfect spot for good conversation, fresh local seafood, and handcrafted cocktails – all with stunning views of Destin Harbor. Crab Island Cantina, located on the west side of the village, features outdoor seating overlooking Destin Harbor, a full-service bar, and live music. Harry T’s Lighthouse offers live entertainment and daily drink specials, as well as harbor views from every table. Jacacuda’s Seafood and Sushi features indoor and outdoor dining, live entertainment, and a full-service bar, plus breakfast, lunch, and dinner daily. 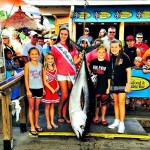 Destin Seafood Festival offers three separate KidZones for youngsters of all ages. The Heron Harbor Fun Zone, for older children and preteens, will offer a skimboard and skateboard painting workshop, as well as free face painting and pirate tattoos at Captain Davies’ Pirate Village. On Saturday and Sunday, Captain Davies will perform magic shows. Seating, restrooms, and refreshments are also available here. At the East Pass Marina Kids Fun Zone, there’s another seating tent for parents needing a break, plus a petting zoo, pony rides, and games for younger children and toddlers.The HarborWalk Village Kids Fun Zone will also have a seating tent for those needing a little break from the fun. Starting on Sunday at 11:30 a.m., there will be a Kids Mingo Toss – an old-fashioned fish-throwing contest for youngsters up to 11 years old. It will be followed by a treasure hunt, also suitable for younger children, led by Captain Davie. Need a place to stay? 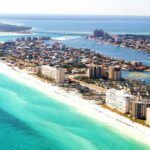 Our Destin vacation rentals include a wide range of accommodations, everything from hotel rooms and suites to spacious, fully furnished beach houses and villas. 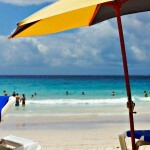 Also, be sure to check our Destin Vacation Deals page for Seafood Festival and other October discounts.